Almond and Quinoa made into pancakes are packed with fiber for a great energy boost. This pancake recipe is great for breakfast. 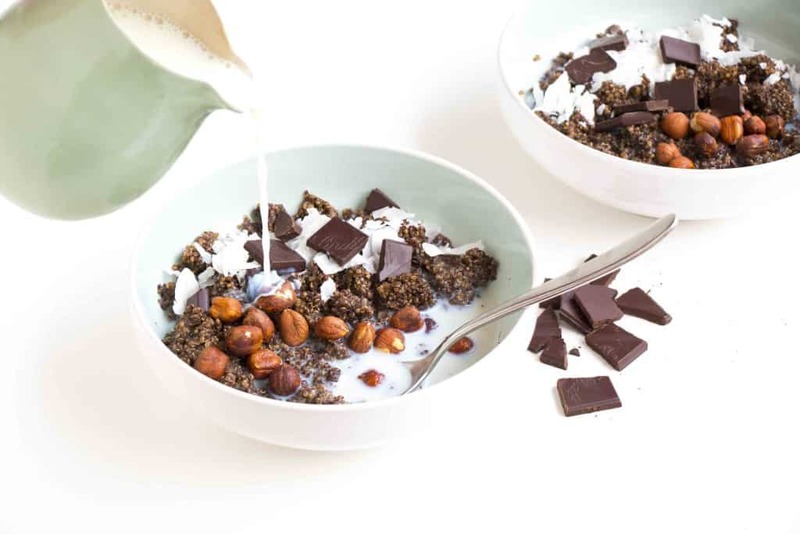 Almond and Quinoa is bound to give you the energy to last the whole day. Rinse quinoa under cold running water. Place in a saucepan with coconut water and vanilla and bring to the boil. Reduce heat, cover and simmer over low heat for 10 minutes or until quinoa is tender. Place in a saucepan with coconut water and vanilla and bring to the boil. 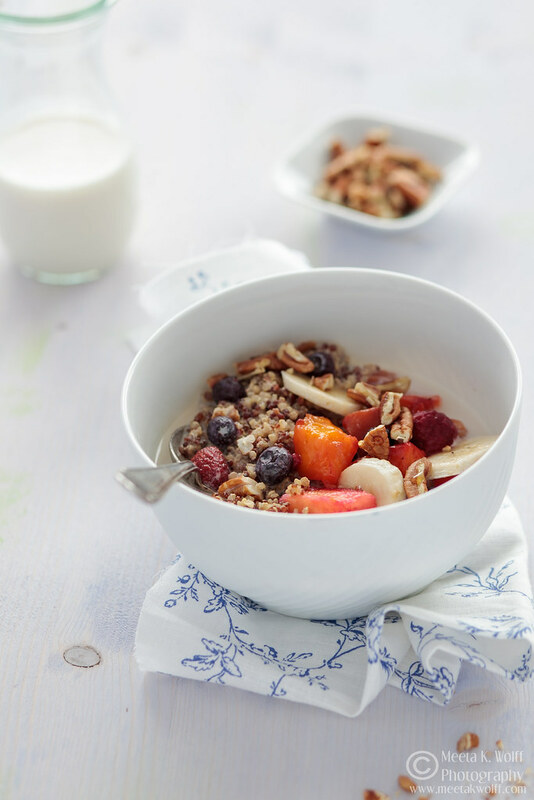 If you want to add extra flavour, why not try boiling the quinoa in chicken or vegetable stock (use the same volume as water) or for a porridge, you can sub out some of the water for the equivalent amount of almond or oat milk. In a small saucepan, combine almond milk, quinoa and chai tea bag and bring to a boil. Once almond milk is boiling, remove the chai tea bag. Add coconut sugar (if desired) and stir. Reduce heat to a simmer and cook quinoa, covered, for about 15-20 minutes.